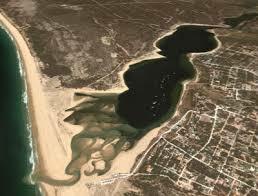 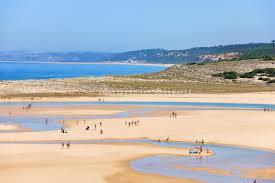 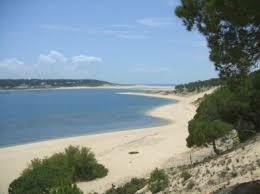 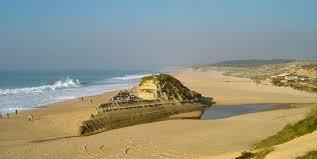 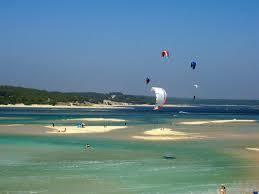 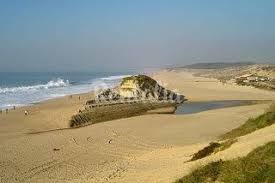 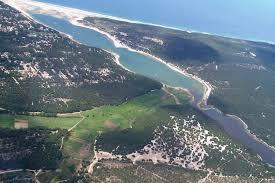 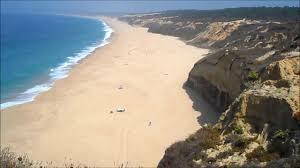 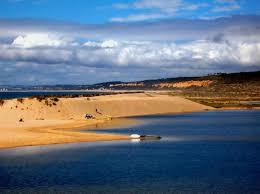 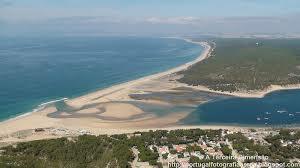 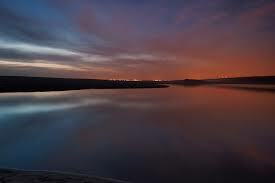 ​A very special spot in an amazing natural reserve just 35 minutes south of Lisbon at the Western edge of Europe. 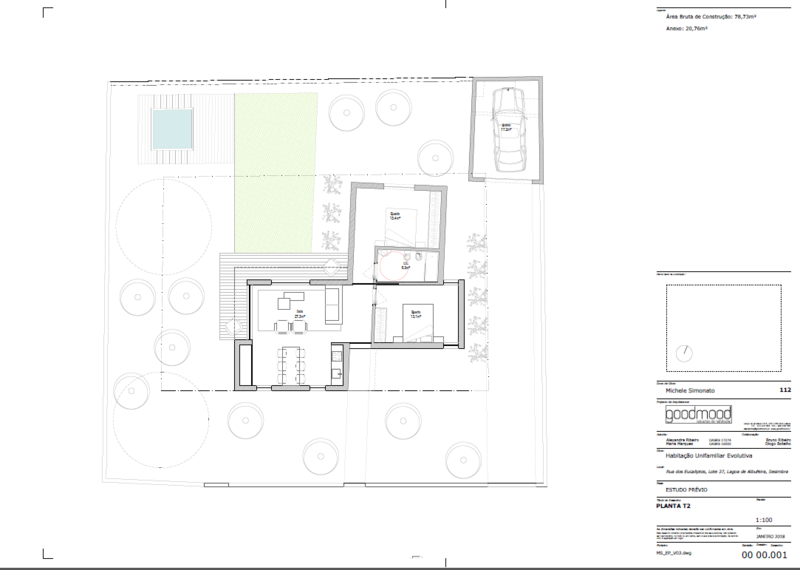 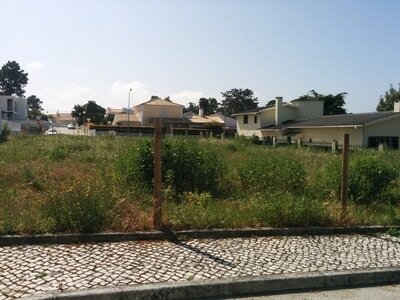 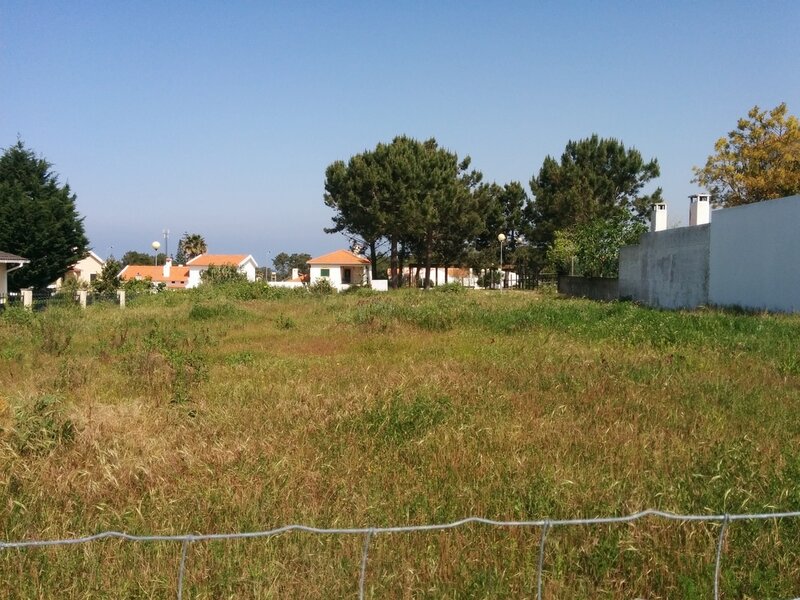 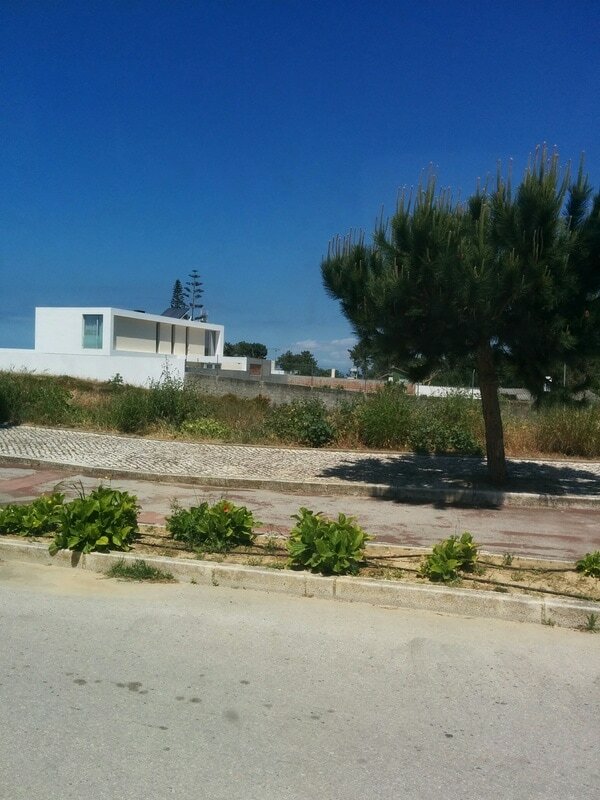 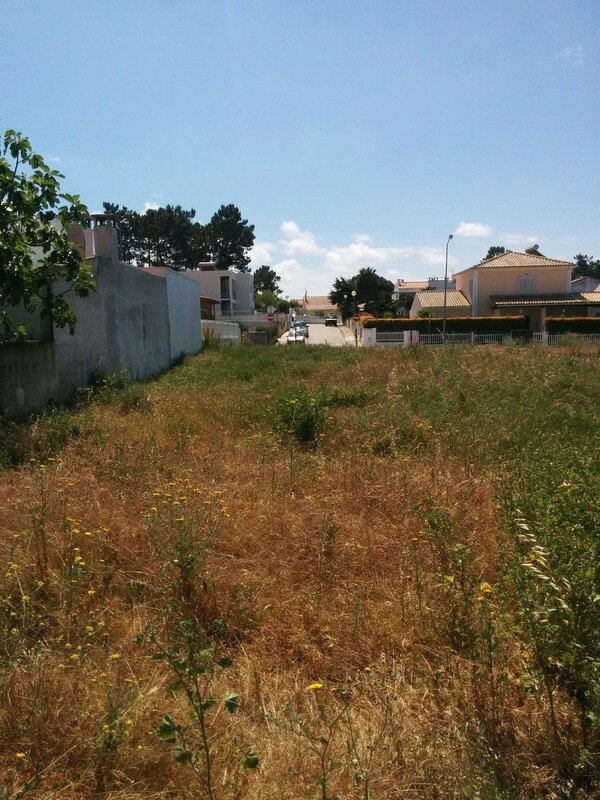 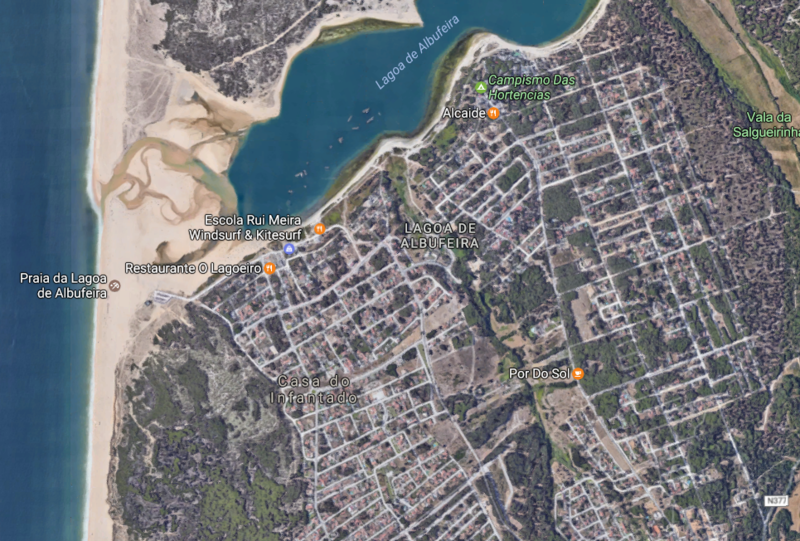 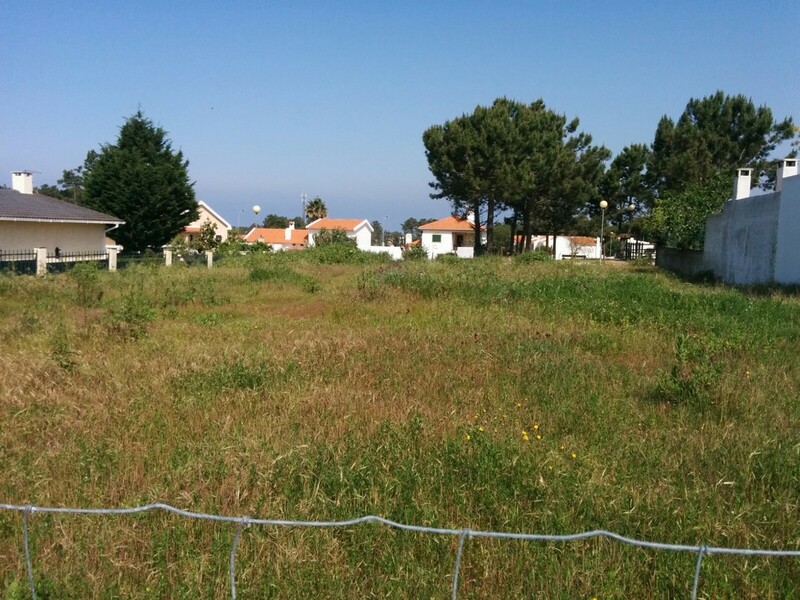 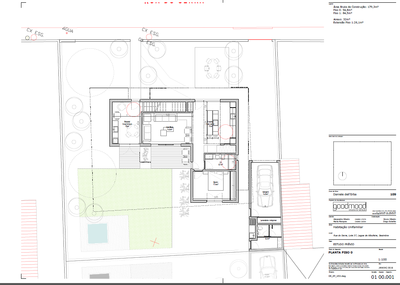 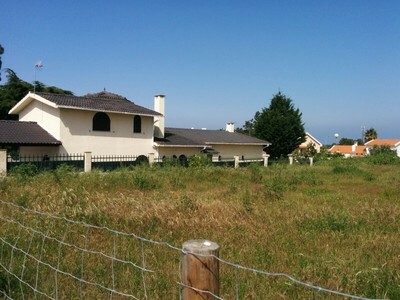 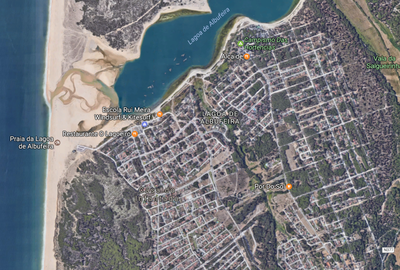 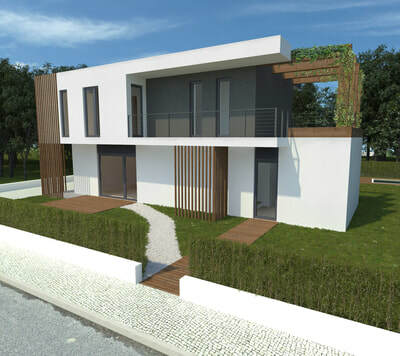 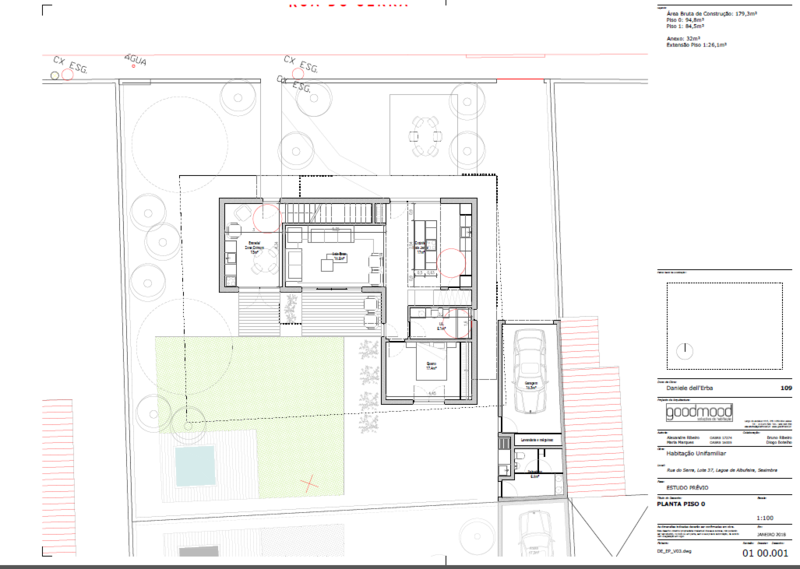 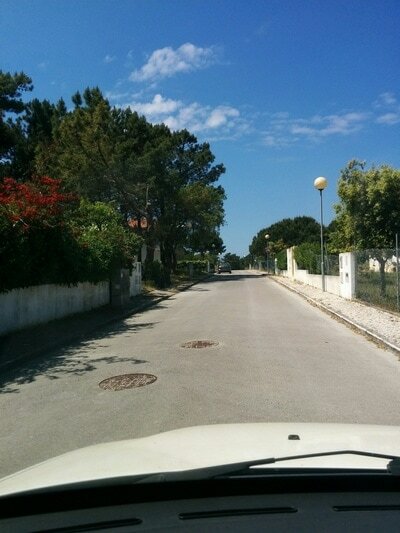 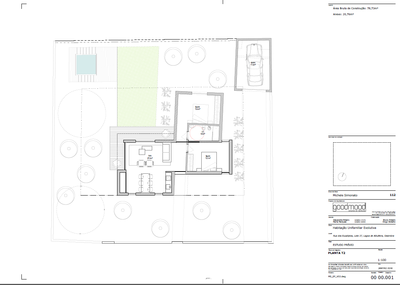 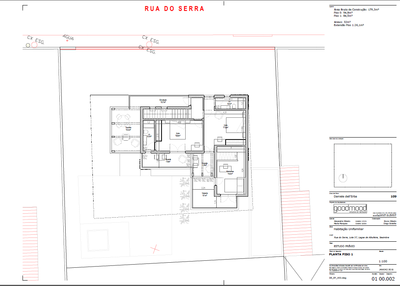 A plot of land ready for construction less than 1 km from either the ocean or the beautiful Lagoa de Albufeira (Sesimbra). 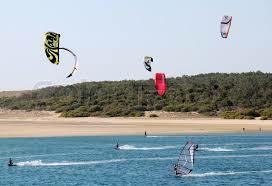 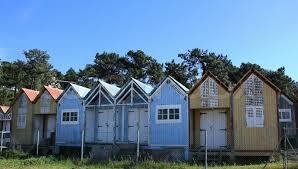 Water: Swim, kitesurf, surf, stand-up paddle, kayak, sailing, windsurf and more. 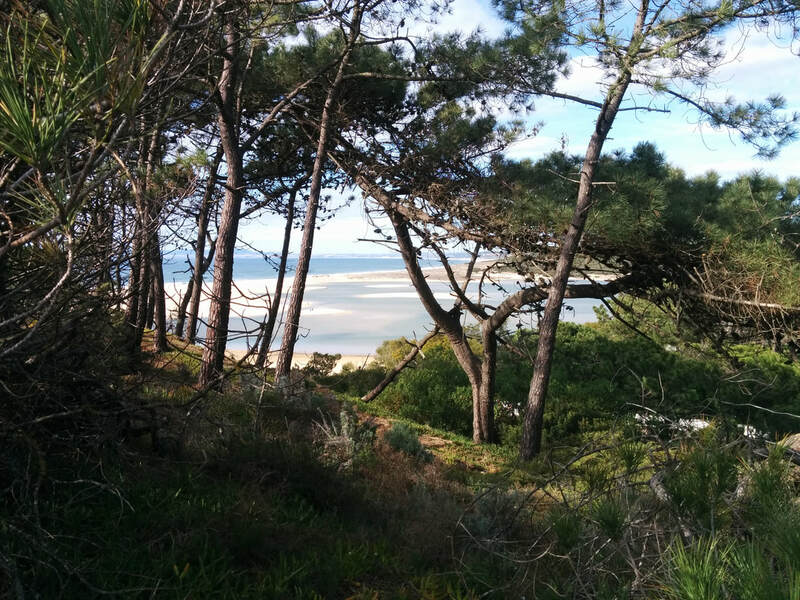 Land: hike, sunset parties, bike, skate/park, horseback riding, football and basketball courts, bird/watching in the natural reserve, visits, quads. 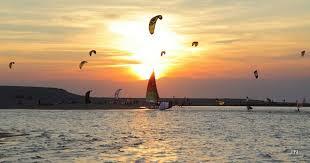 Air: Paragliding, acro-yoga and meditation, star-gazing, handpan concerts, retreats, events and talks. 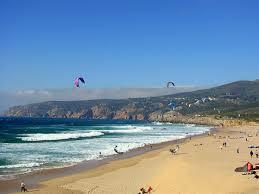 Visit the lovely Sesimbra and its castle or the amazing lighthouse at Cabo de Espinchel just a few kilometers away. 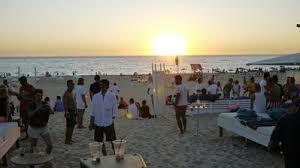 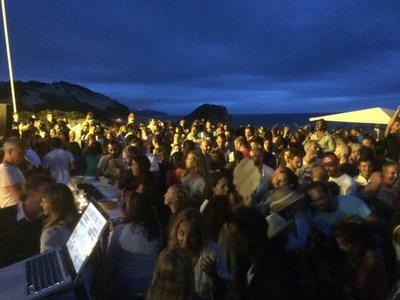 Trips to Lisbon to discover the city and its nightlife. 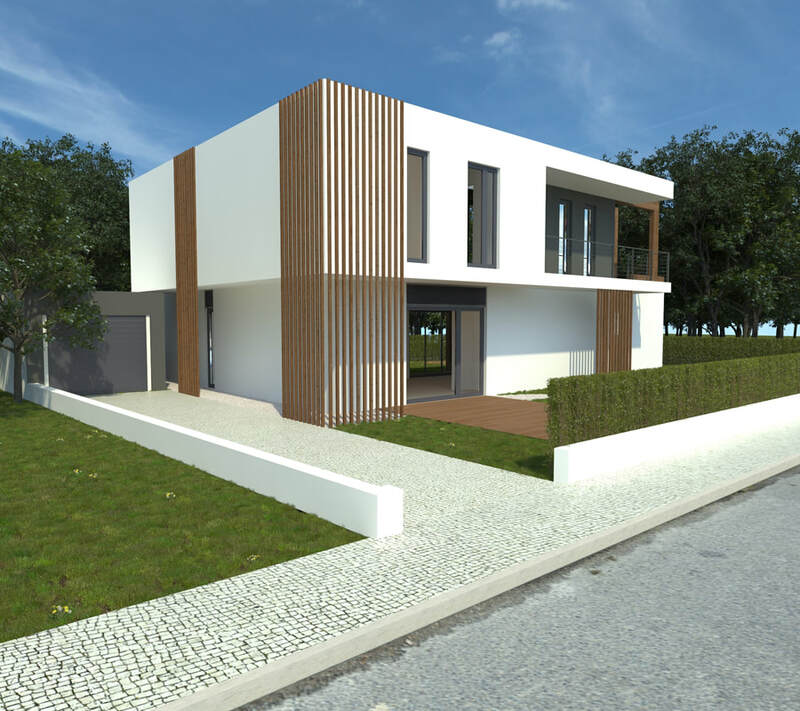 Minimalist but warm (wood but light). 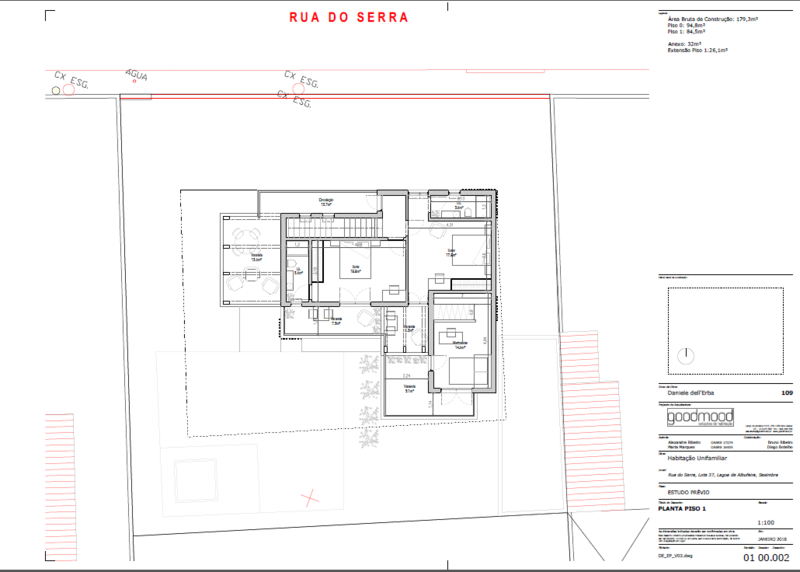 Rectangular U and/or L shaped. 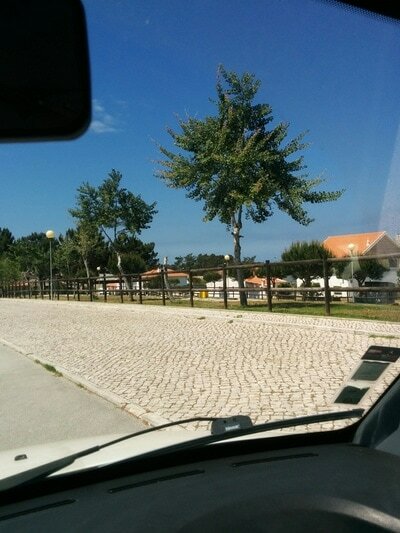 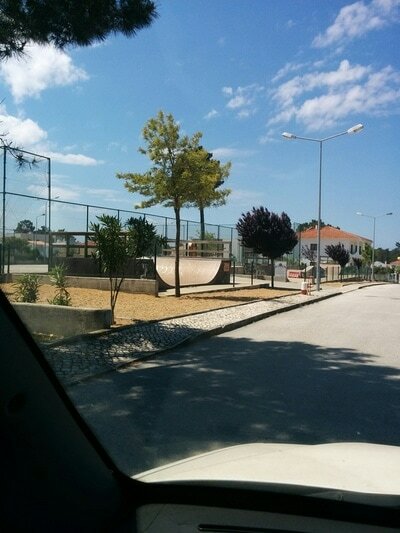 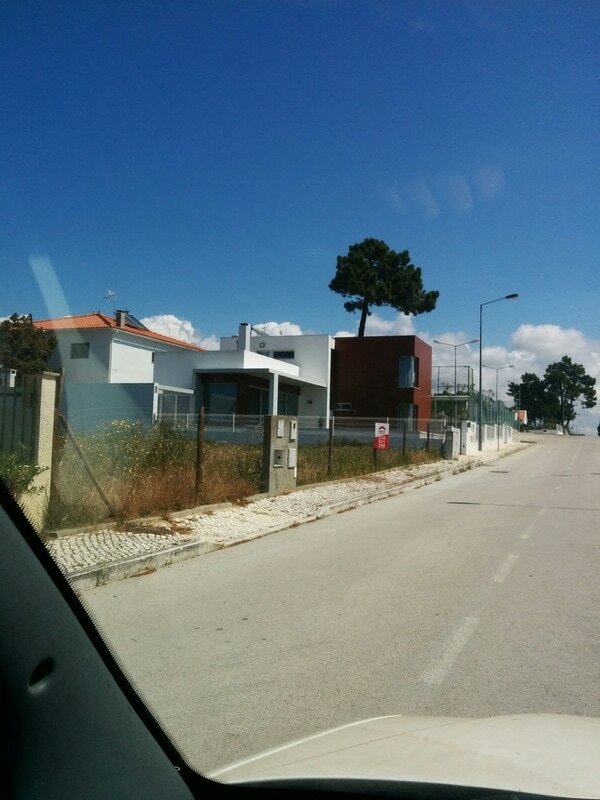 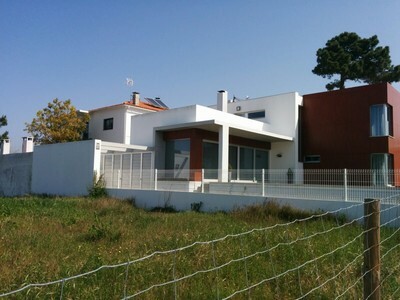 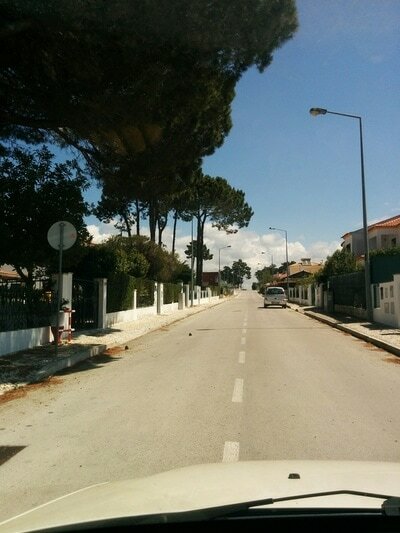 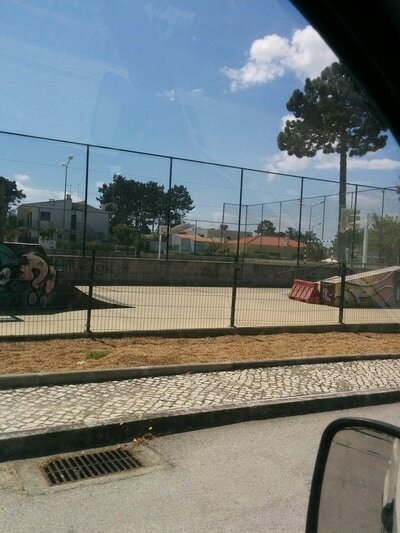 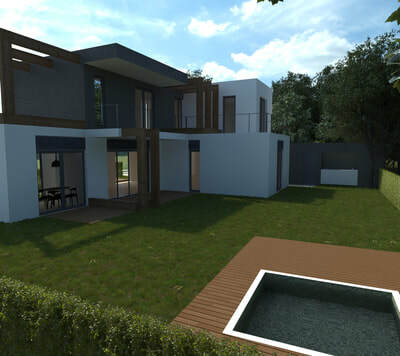 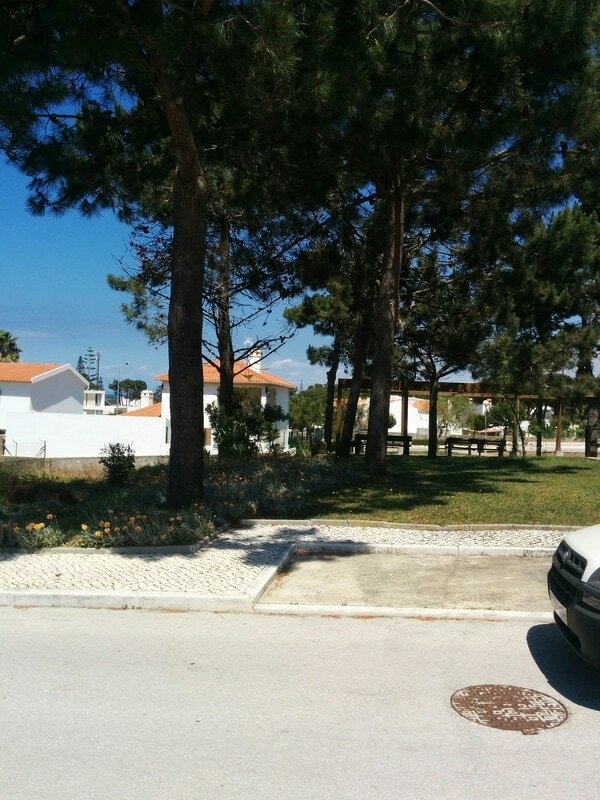 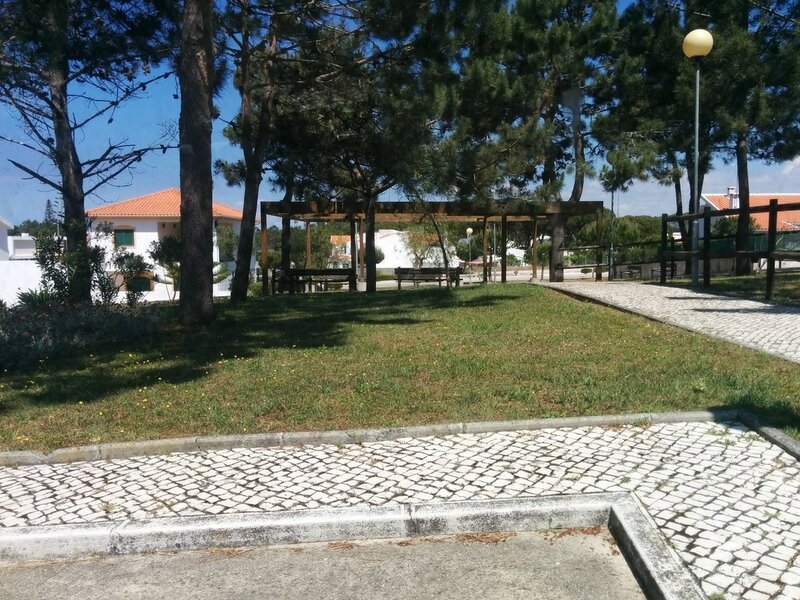 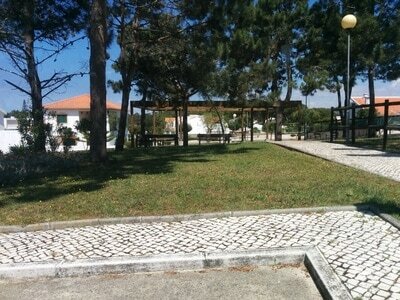 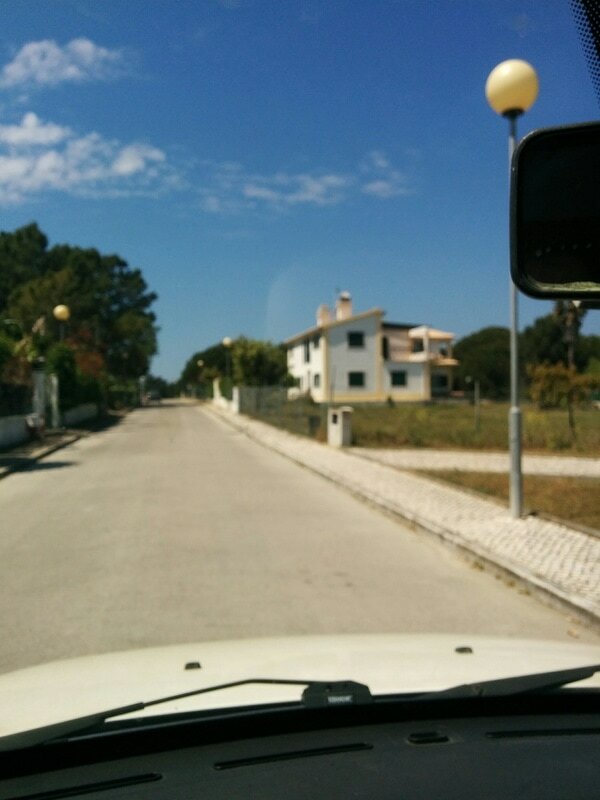 The first (North side, Rua da Serra) is of about 180m2 on two floors plus garage. The other (South side, Rua dos Eucaliptos) is about 80m2 on one floor.